SKU: 1194. Categories: All Products, Natural. Tags: buy, capsules, cdp choline, cheap, choline, citicoline, natural nootropics. By the year 1997, Citicoline capsules became available in thirty countries. There was also a patent request to use it in saving brain tissue from stroke that causes cerebral infarction. The patent request took place and issued on 1998. Citicoline Capsules – 100 Count | 200 mg is also useful in treating those suffering from dementia, cognitive disorders, head trauma, and cerebral ailment. It helps users, both therapeutically and cognitively. CDP Choline is also under research at present to find a possible cure for Alzheimer’s. After Citicoline capsules enters your body, the intestinal tract is necessary in absorbing it. After crossing the blood-brain barricade, it breaks down into two different compounds: Choline and Cytidine. Both perform diverse functions. Simply put, Citicoline Capsules – 100 Count | 200 mg is a powerful double action nootropic compound. 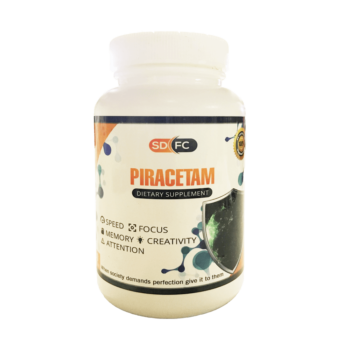 It immensely improves memory retention while boosting memory. 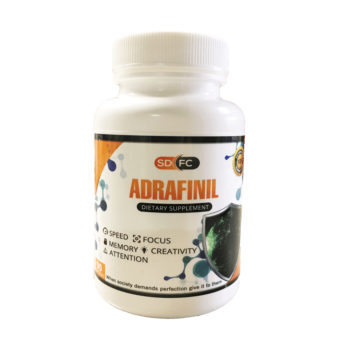 In addition, it improves concentration and develops overall brain health in many ways. There are numerous cognitive benefits to buy Citicoline. Students or workers who wish to perform better at school or at work are increasingly getting familiar with its benefits. In 2009, the Food and Drug Administration (FDA) offered GRAS (Generally Recognized as Safe) status to Citicoline. In 2014, its use became legal to buy Citicoline across EU’s 28 member countries. Oxiracetam Capsules – 60 Count | 750 mg All Products, Racetams.